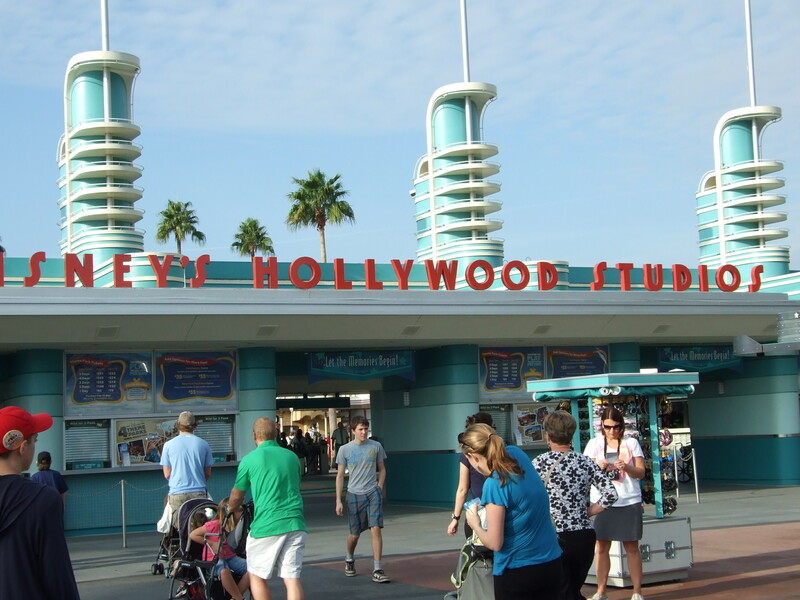 I keep thinking that Disney’s Hollywood Studios could be something more than what it is now. And, as I was thinking it through, I got an idea. Brilliant? I doubt it! But, here goes! If anyone has a different idea, feel free to chime in in the comments section at the bottom. The entrance is pretty good the way it is. I wouldn’t change too much of that, except maybe a little more open access to other areas of the park. Each area off the redesigned hub and spoke would be a movie genre to make it easier to figure out where your favorite might be located. Off to the right is the first spoke leading you to the Thriller Genre. Yes, this would allow you to keep Rockin’ Rollercoaster and Tower of Terror intact. And, you could add some other items for thrill seekers. Maybe a simulator ride based on the scariest Disney movie I ever saw. Darby O’Gill and the Little People. The Banshee kept me awake for days! I’d really like to have some other ideas for this area! Working counter-clockwise from the hub, the next area would be the Family Genre which would be perfect with the Pixar attractions, and allow for an area that the entire family could enjoy without worry of being scared out of their minds. At the peak of the layout would be the Action/Adventure Genre, This land would include an updated stunt show representing several different types of stunts to show the versatility and depth of the stunt business. I’d really enjoy a show like this. I actually DO like Lights! Motors! Action! And, I’d be open to making this part of the rehab, in some form. Finally, Science Fiction/Fantasy would be in the area that currently houses Indiana Jones, and Star Tours! No need to move these amazing attractions! Although and update for Indy could be argued for! Add in a newly acquired property, Star Trek, and the attractions list could get quite interesting. Okay, I know this isn’t a real idea, or even close to what anyone else has been thinking, but hey…It’s my blog and my thoughts! Next Next post: EPCOT: Future World Story?